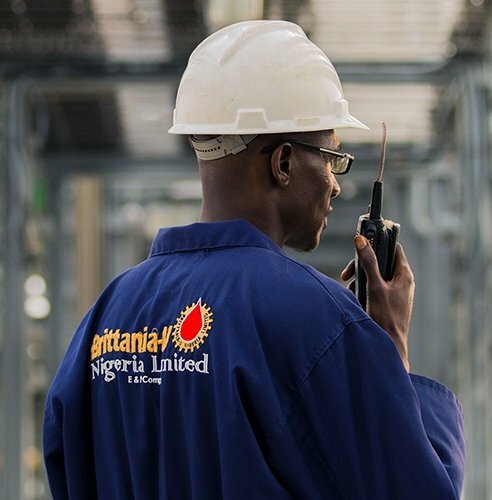 Brittania-U started from a humble beginning in Nigeria in 1995, since then, we have made giant strides in the energy industry in Africa. Our growth has been meteoric and today those humble beginnings have led to numerous offshoots in the energy industry. Over the years, we have grown. The company has established affiliate entities that belong to either the hydrocarbon exploitation chain or provide services to the businesses in the petroleum sector. This has made Brittania-U a more integrated and versatile player in the oil gas and allied services industry - our presence is prevalent in the oil and gas chain; from sub-surface engineering (Data Appraisal Nigeria Ltd.) to drilling services (Brittania-U Drilling and Oil Services Ltd), Shipping and downstream trading (Nexttee Oil&Gas, Trading company Nigeria Limited). Throughout the spectrum, we have retained our spirit, grit, innovation, perseverance, and most of all, our fundamental purpose: to be a profitable and fully integrated Nigerian Oil and Gas Company of first choice, in all aspects. Brittania-U submitted a bid for a marginal field award in response to the initiative of the Federal Government to involve indigenous petroleum companies in the upstream sector of the industry. After the pre-qualification, presentation of the technical and commercial bids for the Ajapa marginal Field made by the company, it was awarded 100% interest in and the Operatorship of the Ajapa marginal Field in Oil Mining Lease (OML) 90% as per Ministry of Petroleum Resources letter Reference No.PIGMC/1138/V.1/11 – dated February 26th, 2003. Brittania-U entered into a Farm-out agreement (FOA) dated 18th March 2004, with the leaseholders of OML 90 –i.e Nigerian National Petroleum Corporation (NNPC) and Chevron Nigeria Limited (CNL) on the one part as “Farmer” and Brittania-U as the “Farmee” on the other part. As part of the requirements for the Marginal Field initiative i.e. encouraging foreign investment in Nigeria through foreign Technical Partnership with successful Nigerian Marginal Field Operators, Brittania-U in February 2006 negotiated and executed a Participating Agreement(PA) with Syntroleum Inc., who at that time was into Gas to liquid (GTL) operation, divested interests all their assets in Nigeria to Equity Energy Resources (EER), the United Kingdom under a joint Venture arrangement with Brittania-U Nigeria Limited. 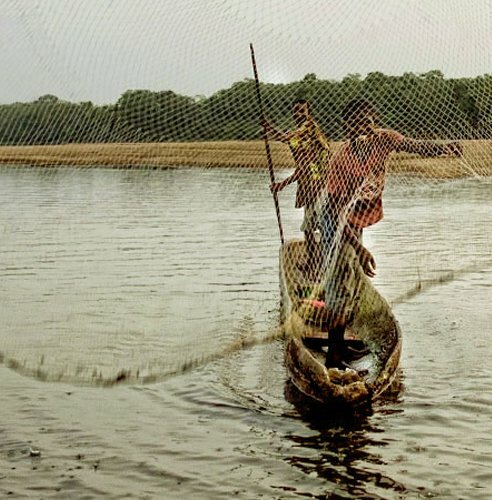 The company started full upstream operations. 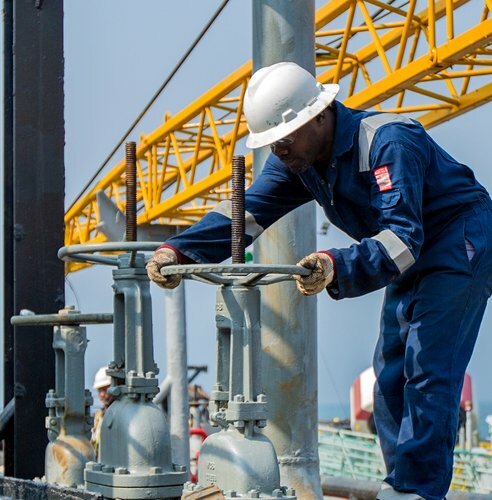 The JV Partners separately sourced funding totalling about US $120 Million to embark on the first phase of the Ajapa marginal field development, comprising two side tracks and one appraisal. BUNL proudly reports that Union Bank Plc. Fully funded her 60% equity contribution (US $70 million) and has become a business partner of first choice to BUNL. After technical reviews, planning and programming and obtaining regulatory Approvals, the JV carried out its phase I drilling campaign using the Noble Drilling Inc. rig “Don Walker” farmed-in from a Shell/Nobel Drilling contract. During the campaign which lasted from February to April 2008, which saw the company drilling two sidetracks were executed; one of which was successful and the other drilled off-structure. 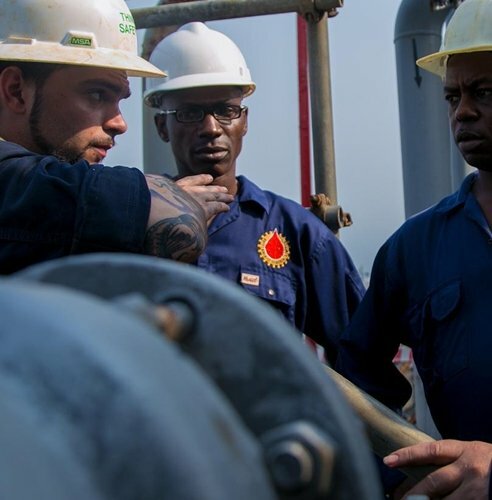 Energy Equity Resources wanted to divest its interest Pan Petroleum also of the United Kingdom, on 1st of July, 2009 concluded the acquisition of EER’s equity interest in the Ajapa Marginal field. The fact that the two companies – Syntroleum and Energy Equity Resources (EER) did nothing to improve the Ajapa asset, Brittania- U refused to ascent to the 3rd assignment. It rather chose to buy back 40% interest to enable it to move the company forward. The Floating Production, Storage, and Offloading (FPSO) facility was completed in a record time of 7 ½ months (August – March 16, 2009) when we commissioned the complete FPSO. With the flow line installation and the FPSO fully commissioned with the Department of petroleum Resources (DPR) active involvement with the Well hook-ups; we commenced production on January 20th, 2010 with Six (6) weeks well testing, which was witnessed by Department of Petroleum Resources Officials, at the end of which approvals were given to the company to commence full production. Brittania-u Nigeria Limited in November 2011 through a loan of &48million dollars obtain from First Bank Nigeria Plc, bought back its 40% equity it assigned to syntroleum in February of 2006 with the buyback of BUNL 40% interest on the field, Brittania-U now has 100% equity interest in Ajapa Field at OML 90. The operatorship of the field is and has been with Brittania-U Nigeria Limited from the inception of the partnership to date. Brittania-U Drilling and Oil services Company Nig. Ltd was incorporated in June 2012, to provide Rigs and drilling services to the parent company – Brittania-U Nigeria limited, as well as provide Rig-on-hire and bundle services to would-be interested company. The company was honored in 2012 with “International Trophy for Quality Award” by Global Trade Leaders Club, Paris. The 2nd drilling campaign was successfully completed on January 29th, 2013. The company successfully appraised the mapping as well as identifying the new coordinates for our new successful well just completed in January,2013 in collaboration with Schlumberger group. The new appraisal which the company used for its latest drilling campaign discovered new “zone which was not in the map by Chevron or in DPR’s lods or maps”.